After 50 years of space industry stasis, we are approaching an upward inflection for space travel. We put a man on the moon in 1969, and then spent the next two decades figuring out how to put nukes on rockets to bomb the Russians. The underfunded NASA hasn’t made much progress since 1969, and it’s time for non-federal hands to take over. Luckily, the 21st century versions of the Men Who Built America are taking control. Now is the first time in the history of the world that the possibility for us to extend life to other planets is open. Welcome to the space race. Jeff Bezos plans to create the infrastructure to speed up the growth of the space industry. Bezos cites the space industry’s slow growth is due to the lack of infrastructure. This is coming from the guy who built the $350 billion dollar Amazon empire on remote payment systems and excellent shipping services. Elon Musk wants to turn humanity into a multi-planetary species, first by creating a self-sustaining outpost on Mars as insurance for humanity’s survival if disaster were to happen on Earth. If this seems like a fever dream, welcome to Elon Musk. Earth’s rapid environmental deterioration would cost $60 trillion to start reversing the damage done. This is a tough bill to pass around the global dinner table, where the total GDP of all national economies is only $75 trillion. Global warming and overpopulation are two problems that could bring Earth to a catastrophic ending by 2100, and Musk wants to ensure humanity’s survival. Richard Branson’s businessman by practice, adventurer at heart approach to life spices up the space race. Founder of the Virgin Empire of over 400 companies, Branson himself hopped in a hot air balloon to become the first person to cross the Atlantic in 1987. His competitive drive to beat records and become the first to conquer the previously unconquered combined with his underdog boldness makes him a force to be reckoned with in the race to space. Paul Allen helped to revolutionize the tech world with Microsoft and is now looking to revolutionize the space world in a similar fashion by lowering the costs for space entrepreneurs around the globe. 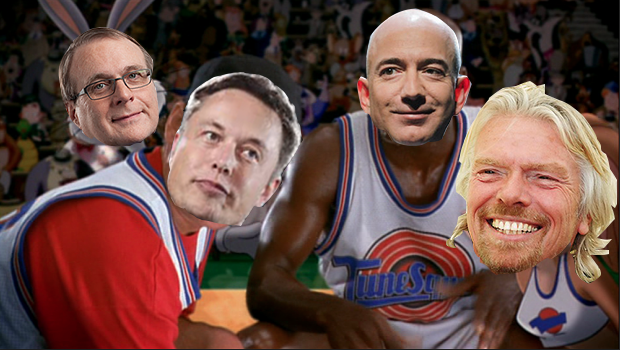 The four combine for nearly $100 billion in net worth and each have their strategic strengths. Elon Musk once said when describing his Hyperloop project, “ As long as there’s competition, competition is good for innovation. Ideally, you’d want an industry where there are at least three or four entities competing. 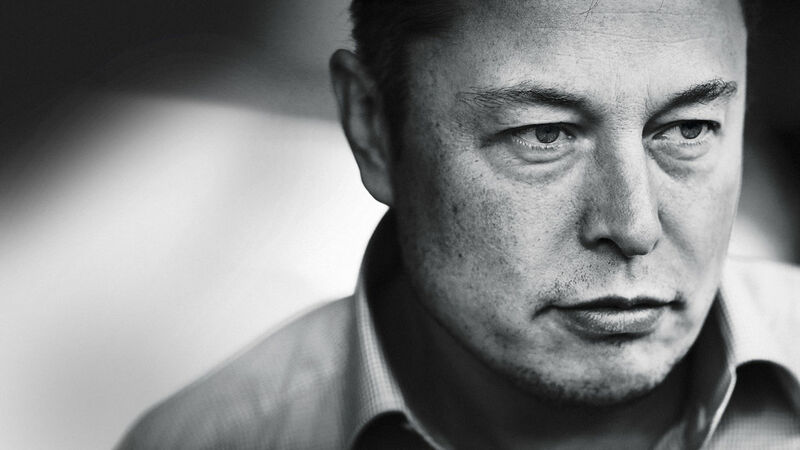 That, I think, tends to lead to the best level of innovation because any company that sort of stays stationary with their technology will be exceeded by their competitors.” Well, there are conveniently four powerful players in the space race that will carry mankind further than it has ever gone before. 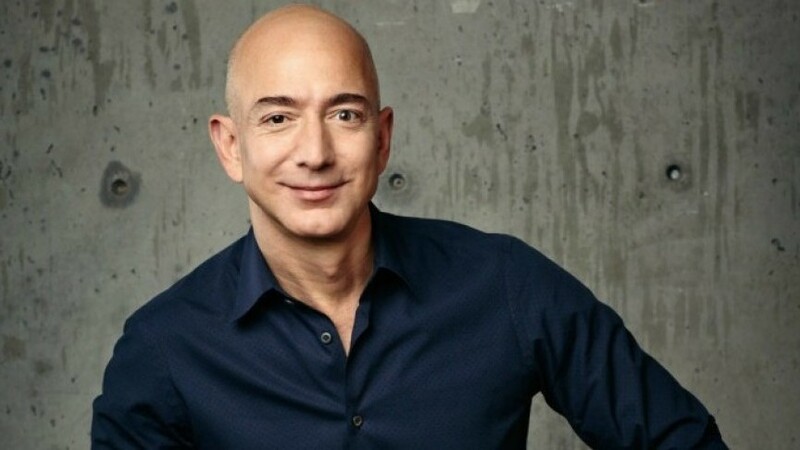 Best Known For: CEO of Amazon, his bald head, and his honking laugh. Amazon.com Founder and CEO Jeff Bezos is the reigning champion in creating possibly the best viable e-commerce business model ever conceived. Amazon is a behemoth with its hands in everything from warehouse storage to cloud storage. A lot of Bezos’ work with Blue Origin (his own rocket project) has been under the radar and he was recently recruited to be a part of the Pentagon’s Innovation Advisory Board. Best Known For: Tesla, Paypal, Hyperloop, SolarCity, OpenAI, and being real life Iron Man. Elon Musk has the lion’s share of the publicity and traction in the rocket business. Being the Founder, CEO and CTO of SpaceX is just one of his many hats. Musk is also the Co-founder and CEO of Tesla Motors, the Co-founder and Chairman of SolarCity, and the Co-chairman of OpenAI. Elon used his proceeds of $165 million from his stake in Paypal after its acquisition to fund SpaceX and Tesla. He decided to defer living the lavished lifestyle of many successful entrepreneurs (he could barely even afford rent) in order to try his hand at conquering the world’s problems and making reaching Mars a reality. Musk has also announced a merger between Tesla and SolarCity. This combined power-storage and power-generation and automotive monster could give Tesla the potential to be a company with a $1 trillion market cap. SpaceX is making most of its wealth by serving NASA and many other private companies in delivering cargo and satellites into orbit or to the International Space Station (ISS). The Falcon 9 rocket and Dragon spacecraft are taking on the bulk of the workload. Elon’s vision is one day making it affordable to send people to Mars for brief periods of time. One million people to be exact and he’s not too far off from doing it. SpaceX constructed and launched the first private spacecraft to land on Earth after being in orbit, as well as the first private spacecraft to dock at the International Space Station. Musk’s plan to create a reusable rocket is going to help drop the cost of space travel by a factor of around 100. The Falcon Heavy is Elon’s next big project and he plans to test it later on this year. It is twice as powerful than any other rocket in use and has the capabilities to transport people to the moon and Mars. He also hopes to have the Dragon Version 2 (about the size of a large SUV) sent to Mars in 2018 with no passengers on it. This is not because he has any fear of it failing, but because there’s no way for the rocket to get back. Expect us to be writing about the first manned mission to Mars in 2024. Best Known For: Virgin (most notably Virgin Records, Virgin Mobile, Virgin Airways) a positive attitude, and his cheeky ever-present grin. Branson is the only one out of the group with actual aviation industry experience. 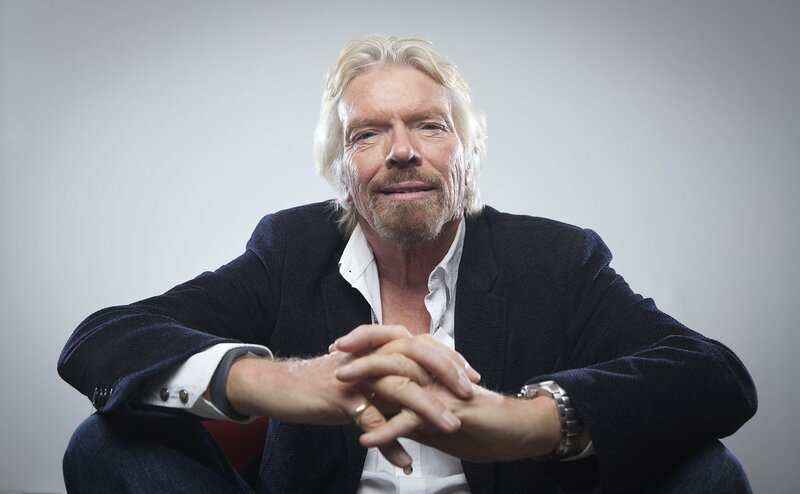 As the founder of Virgin Atlantic, Branson learned what it was like to fight as an underdog (winning over British Airways) and to deal with chaotic times such as when crude oil was upwards of $149/barrel (it is now around $40/barrel). A 17-year-old Richard Branson started out with a student newspaper and grew an empire of over 350 companies doing more than $15 billion in annual revenue. He coined the term “branded venture capital” along the way. After a few major hiccups, including a fatal crash in 2007 of the VSS Enterprise in 2014. As of August 2nd, 2016 Virgin Galactic has finally received its space travel license from the US Federal Aviation Administration. This license is a crucial step forward in putting Branson’s spacecraft, which looks and lands more like an airplane than a rocket, into sub-orbit around the big blue marble. He hopes to make commercial flights into space a norm by 2018. 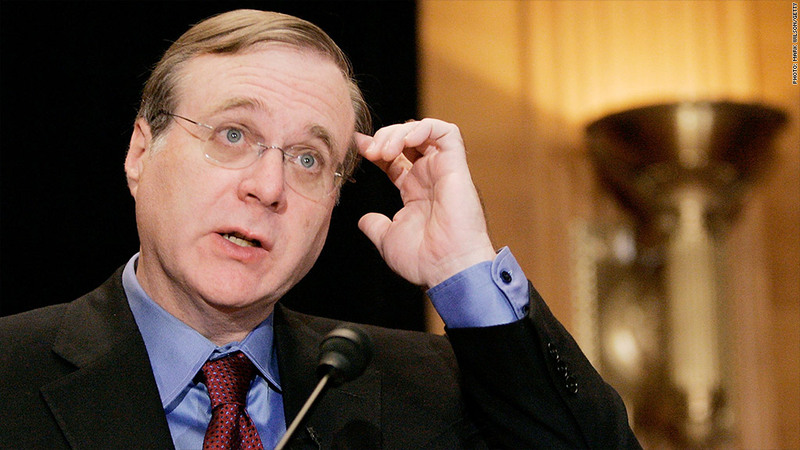 Paul Allen is no stranger to the business of space. In 2000, Allen brokered a deal which funded Scaled Composites’ SpaceShipOne which later won the Ansari X-Prize of $10 million in 2004. It turns out that this very project later fell into the hands of Richard Branson. Allen, who is described as mostly reclusive, is nothing short of being one of the greatest philanthropists to live and has started multiple institutes for brain science, cell science, and artificial intelligence. Paul Allen’s Vulcan Aerospace venture focuses on creating a gigantic six-engine plane with a wingspan of 385 feet capable of delivering satellites into specific orbits, without the usual complications of weather and scheduling delays on the ground. Nicknamed the “Roc”, the Stratolaunch is a dual-bodied plane is connected by a reinforced center wing that provides the lift and stability for payloads of over 500,000 pounds. This essentially what a SpaceX Falcon 9 rocket can launch from the ground, except straight from the stratosphere. Allen wants to make space more publicly accessible and revolutionize the industry in the same way the personal computer did the tech world. Musk wants to fly people to and eventually colonize Mars. Creating a self-sustaining population on Mars will ensure that the only intelligent we have ever known will continue. Bezos wants to “save Earth” by making low-cost, reusable rockets to eventually move all of Earth’s heavy industry off the planet. We will have more room to grow and more energy to support our growth. Our planet will finally breathe a clean sigh of relief once the bulk of our heavy industry is somewhere that is otherwise uninhabitable for life. Branson wants to send people into space for the fun of it. The commercialization of space will make the concept of space entrepreneurship more plausible as the target market continues to grow. Allen wants to make space an accessible target for future entrepreneurs. With Bezos, the high initial fixed costs will be lowered and space will within our immediate grasp. In a world where company valuations soar based on a number of people using selfie filters that make them look like dogs, the reason is clear why there isn’t more competition in the space industry. Space is no man’s land – both in terms for its habitability and profitability. Sending anything into space is an extremely high risk, low reward situation. Thankfully, humanity has some of the brightest minds and billions of capital attacking the space front from multiple angles. With Paul Allen’s Stratolaunch platform, mankind will be able to send rockets and satellites into space at a more reliable and eventually cheaper rate. With the help of Jeff Bezos, the journey to space will be paved with excellent infrastructure. Elon Musk’s energy advancements through SolarCity and Tesla will make space travel more effective. And to top it all off, Richard Branson will make space travel commercially appealing by sending people on a tour. A few decades ago, the pinnacle of competition among society’s elite would occur on the horse racing tracks. Now, at least for the billionaires in the entrepreneurial world, the focus is on the race to space. The final frontier has captured the wonder and fascination of mankind since we popped out of whatever primordial stew we came from. It’s hard not to conjure up the image of a few neighborhood kids playing with rocket toys. There’s a space nerd in all of us. The only difference is some of us have billions and business empires to act on it. Many thanks to Grant Horvath for co-writing this article with me and being a big space nerd.